If you’ve been playing the SEO game for a long time, then you know how important it is to secure do-follow links to your website. While many webmasters and online marketers try to understate the value of these links, there’s no question that they’re still the most powerful ranking signal used by Google and other search engines. But building do-follow links can prove challenging even for experienced SEOs. In this resource, you’ll discover the best places to find white hat do-follow links so you can increase the authority and relevancy of your website. There used to be a time when guest posting was all the rage. All webmasters would reach out to other website owners in their niche in an attempt to publish a post with a link pointing back to their own website. Google, however, released a statement that such a practice violates their webmaster guidelines. But it’s important to realize that this is only Google’s attempt to discourage webmasters from publishing guest posts. It remains an effective method of building powerful do-follow links for your website. Guest posting only becomes a dangerous tactic if you’re not providing anything valuable to your readers. Even big brands practice guest posting to this day, but they make sure that their posts are highly relevant, unique and informative. The best thing to remember is to practice this technique with the primary goal of helping readers instead of merely building backlinks. Before you shake your head and dismiss these sources as low quality, bear in mind that comments on high authority blogs carry an enormous amount of potential. It’s difficult to find blog and forum comments with do-follow links, but when you do, they prove to be gold mines. 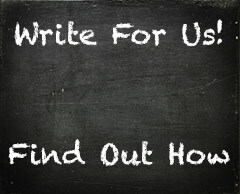 What’s more, leaving high-quality comments or forum posts increase your chances of getting featured by the site owner. For example, the webmaster may choose to tweet your comment, which means increasing the social exposure of your link and potentially ushering in a good amount of targeted traffic. This is one of the most under-utilized link building techniques you can use to gain an edge over your competitors. 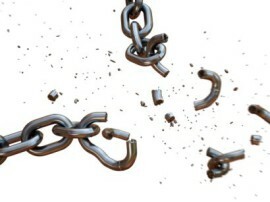 This involves finding websites with broken links and compelling the site owners to replace these links with yours. This requires a significant time investment, but it can prove well worth it. You can also try updated content link building, which pretty much works the same way. But instead of targeting broken links, your goal is to look for dated content and have them replaced with your fresh blog posts. 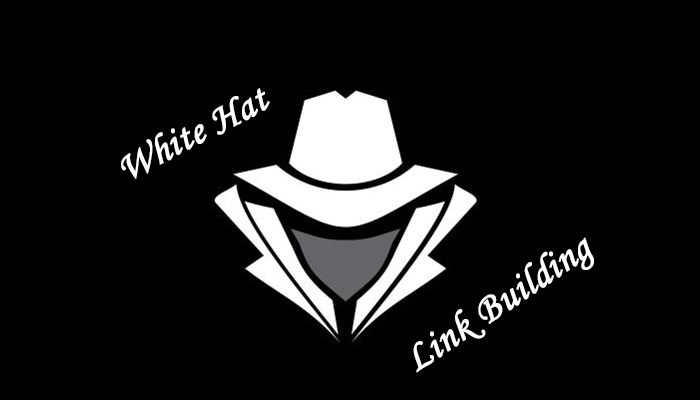 These are just some of the best places to find white hat do-follow links. Always remember that white hat SEO techniques require a ton of work, but they prove to be much safer and more effective than black hat tactics. By taking a more active approach in your link building efforts, it’s certainly possible to find high-quality sources of do-follow backlinks which can increase your website’s organic rankings.